Labor has backed up the $2.3 billion Medicare Cancer Plan announced last week with a $26 million commitment to clinical trials. 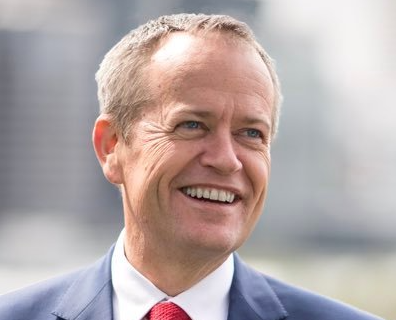 "Clinical trials are the only way we can add to our cancer and disease fighting arsenal," said Labor leader Bill Shorten and shadow health minister Catherine King in a statement. "It is the process in which new cutting edge drugs and treatments are run through their paces to change the lives of patients in the future." Labor committed $26 million over four years to the Australian Clinical Trials Alliance, including $12 million to support two research projects looking at ways to make trials more accessible, $10 million to provide more support for existing Clinical Trial Coordinating Centres and $4 million to "help ensure that results from clinical trials are quickly implemented". "Investing in clinical trials will be critical to improving treatment for people with cancer and making sure Australians access the best drugs and best treatments possible," said Mr Shorten and Ms King.